Brussels Bistro serves an extensive menu of outstanding bistro classics and daily specials, featuring the best seasonal products available. 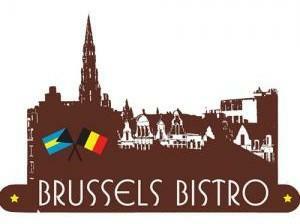 Enjoy delicious desserts, a unique selection of Belgian beers, a full bar and superb wines in a cozy dining room setting that whisks you away on a culinary adventure to Brussels. Located on Frederick Street in the heart of downtown Nassau.